Our expertise and our location make it possible for us to work on small as well as on important projects, with private individuals as with designers, fitters, cabinetmakers or gallerists. 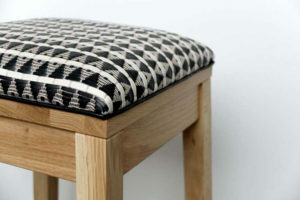 We consider any project as unique, designed and made by hand by our highly experienced craftsmen. We work in France and abroad on residential projects, hotels, luxury shops but also for yachts or private jets. 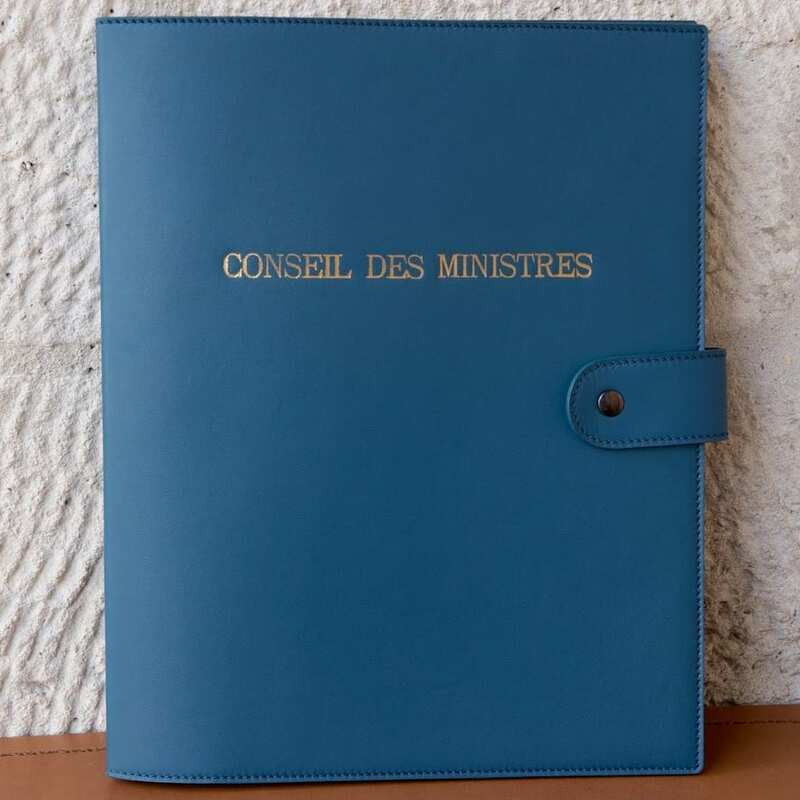 The “Mobilier National”, the Prefecture of Paris, many Ministries our regular buyers for decades. 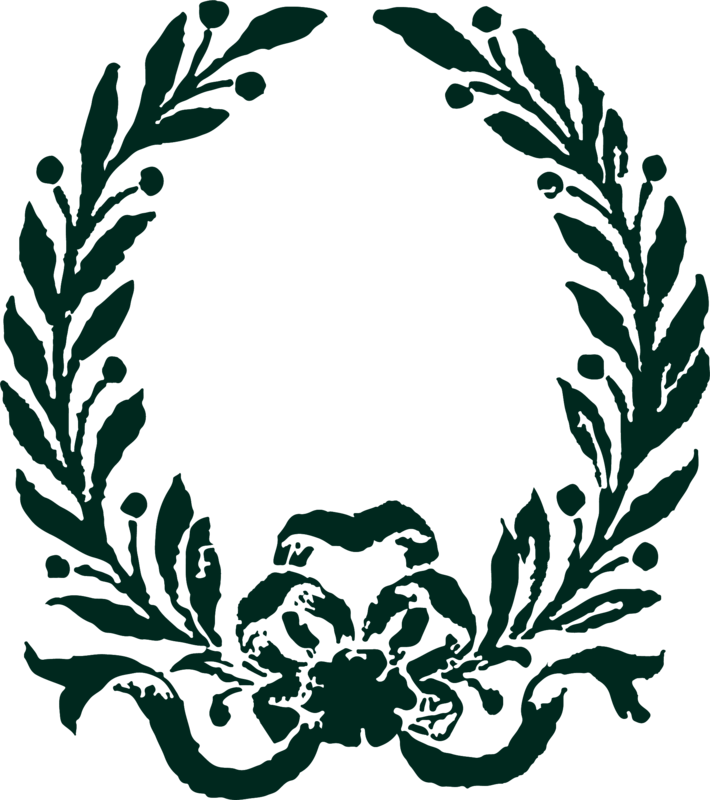 The Maison Fey was created and run by the Fey family from 1910 to 2011. Three generations of sheathers have followed one another. Each bringing and developing its techniques, its innovations, its customers to make a company known and recognized in France. As the 3rd generation retired, Fabienne Saligue bougth the company in 2011. She undertakes to turn Maison Fey to a 21st century company. 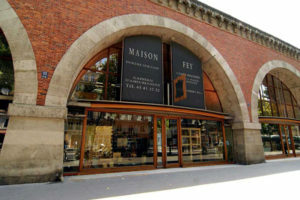 Maison Fey got the prestigious “Entreprise du Patrimoine Vivant” label in 2007 since its creation, which has been renewed twice. 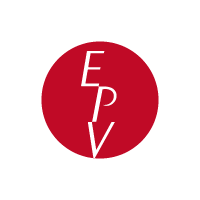 The EPV label was created with the backing of public authorities to facilitate the identification of craftsmen and industries with rare expertise. Based on a rigorous selection procedure, EPV’s objective is to highlight the technical excellence, creativity and cultural scope that stems from manufacturing activity. 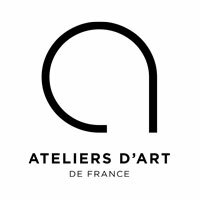 Maison Fey is also a member of the “Ateliers d’Art de France” which is very selective profesional association. It grants a strong visibility and presence to their members during prestigious trade shows. Fabienne Saligue, the current owner and manager of Maison Fey is both involved in capitalizing and turning the company into the future. 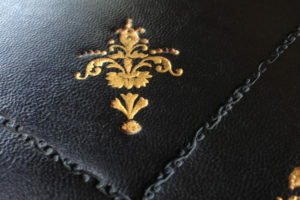 Thus she launches a series of new interpretations of Cordoba leather or new exclusive ways to work leather in sheathing. 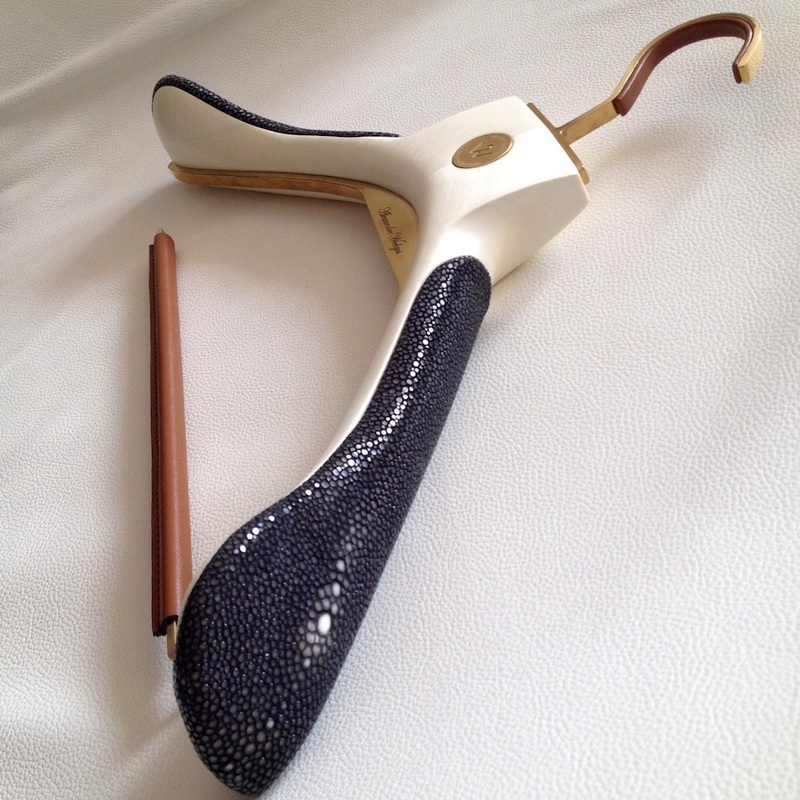 It opens the company internationally where Maison Fey is certainly appreciated but still needs to gain notoriety. To improve its reputation and consolidate its presence in France and abroad, Fabienne Saligue successfully exhibits at trade shows in France and abroad and communicates with visibility on the main social networks. The most beautiful references in the World of Luxury have shown their confidence and satisfaction: 5-star luxury hotels in France and abroad, international shops or private residences decorated by the big names in design.